NGC will offer its popular Early Releases designation for eligible 2018 Silver and Gold Pandas. A special label has also been created to mark the 35th anniversary of the Silver Panda. The highly anticipated 2018 Silver and Gold Pandas are about to be released. 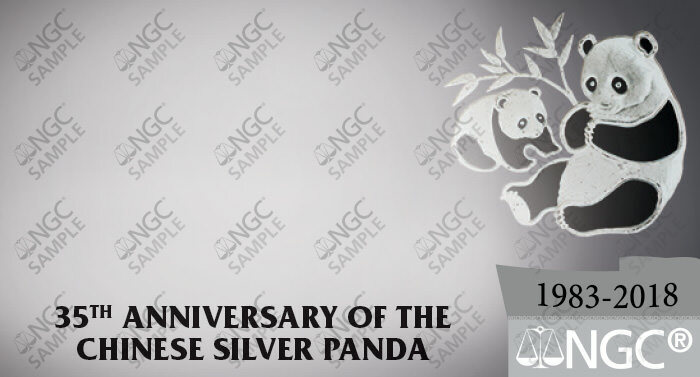 This year marks the 35th anniversary of the Chinese Silver Panda, and NGC has created a special label to celebrate the occasion. In addition, NGC's popular Early Releases designation will be available for qualifying coins. Special submission instructions must be followed. The commemorative 35th Anniversary Silver Panda NGC certification label features a likeness of the original 1983 design on the Silver 10 Yuan Panda. It is available for the 2018 Silver Pandas, and other 2018 Pandas, or any 2018 medal that celebrates the 35th Anniversary of the Silver Panda. See "Additional Instructions" below. Submit the coins under the Modern grading tier or higher. If Early Releases is desired, select Special Label / Releases and check Early Releases (+$10). 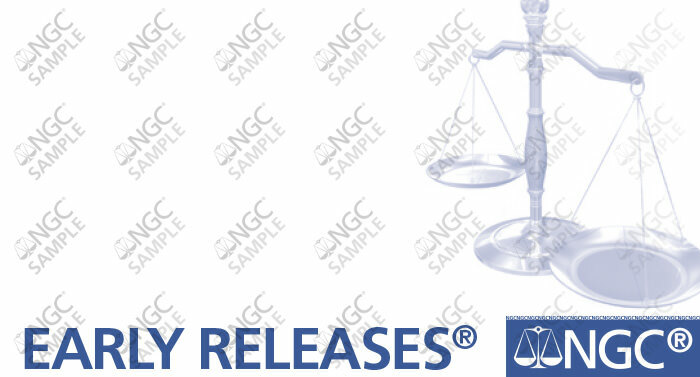 Please note that 2018 Silver and Gold Panda submissions to NGC’s US and Hong Kong offices are not eligible for the “First Day of Issue” and “First Releases” designations. The label shown below is available for 2018 Silver Pandas by writing "35th Anniversary Panda label" on your submission form. 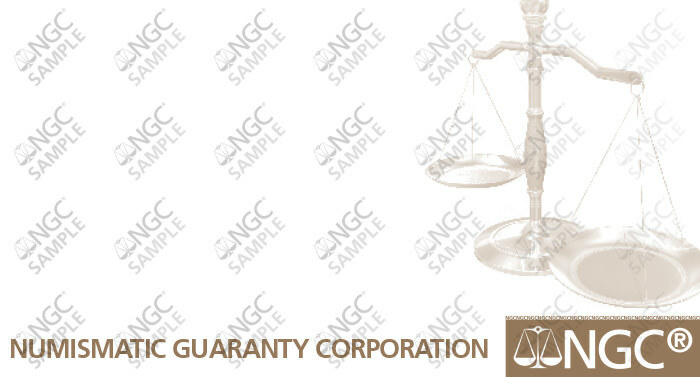 This special label is included in the NGC grading fee and does not require an additional fee. 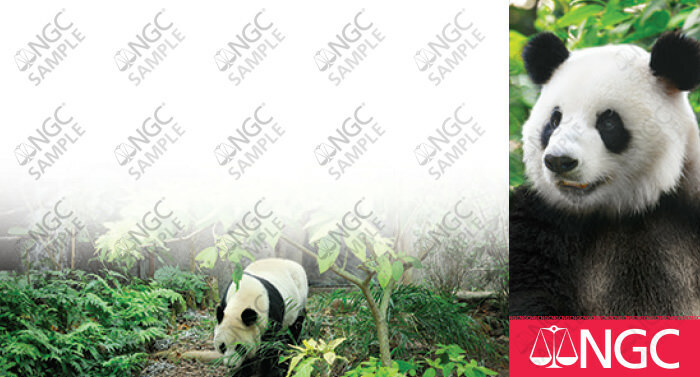 If you would like the NGC Panda (Large) label (shown below), write “NGC Panda (Large)” on the submission form. A fee of $5 applies. If you would like capsules returned, select "Return Mint Packaging" on the NGC Submission Form. A fee of $5 per form applies; there may be an additional charge for shipping. In China, the release date is defined as the first day that these coins are in wide release to the distributors of CGCI. This generally means that multiple CGCI distributors have reported to NGC Shanghai that they are now in possession of 2018 Silver and Gold Pandas. Outside of China, the release date is defined as the first day that these coins are in wide release to international distributors. This generally means that multiple international distributors have reported to NGC that they are now in possession of 2018 Silver and Gold Pandas.